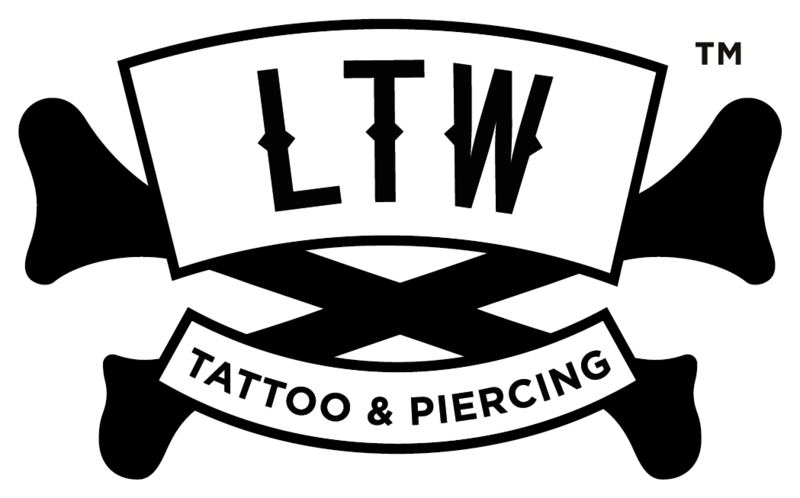 To make an appointment with your favorite artist or inquire about your tattoo at LTW Tattoo and Piercing Barcelona, fill out the form you’ll find below. We will complete the process of reservation contacting you by e- mail or telephone. If you prefer, you can come to the studio to talk about the tattoo you want to get. We’ll be happy to hear your idea and give you a quote. What tattoer do you want choose? We are proud to have a large group of talented tattooers, you can visit our blog to see some of their work. If you don’t know which tattooer are you gonna choose, leave the option blank on the form. Or you can come to visit us to know first hand the work of our artistt. We’ll help you to capture your ideas or adapt any drawing that comes to your head.